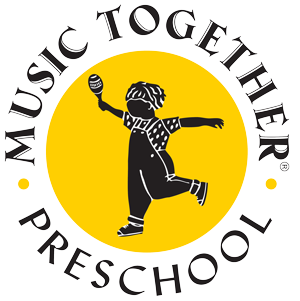 This is the essential Music Together class, one that a child can attend from birth through age four through all nine-song collections. 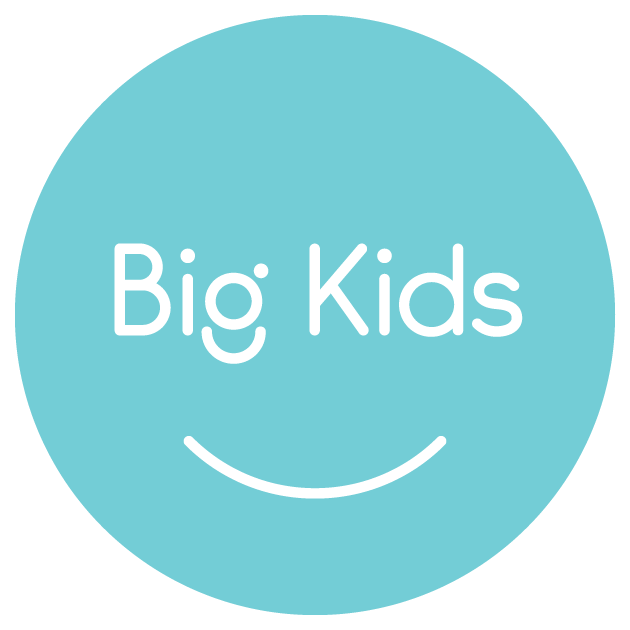 This basic class follows the recommendations of child development researchers—grouping children of a variety of ages because this fosters natural, family-style learning. Younger children enjoy watching and imitating older ones; older children learn by leading younger ones; and adults are happy because the children in the family can go to class together. Each child participates at his or her own level in singing, moving, chanting, listening, watching, or exploring musical instruments. Any caregivers parents, grandparents, nanny can bring the children. The whole family is welcome for this important family music experience. Ten weekly 45-minute classes teaching a new song collection every fall, winter and spring. Summer session is 6-weeks, and features a summer songs collection. Music and Your Child: A Guide for Parents and Caregivers a complimentary booklet for new Music Together families. New professional recording each semester with new songs, rhythm chants, play-alongs, and tonal and rhythm patterns. Two copies one for home, one for the car!